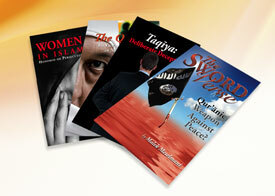 setting Muslims free with the Gospel truth. 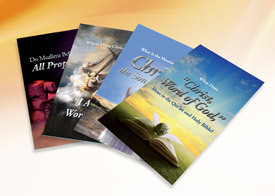 Waterlife Publishing seeks to reach Muslims and Muslim Background Believers (MBBs) all over the world by publishing Gospel-centered, Bible-based materials to introduce them to the good news and teachings of Christ and transform them with His love and salvation. 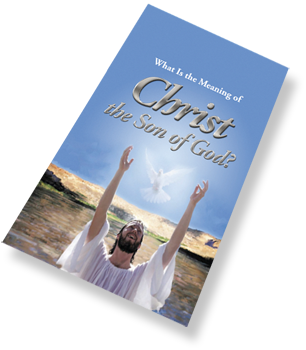 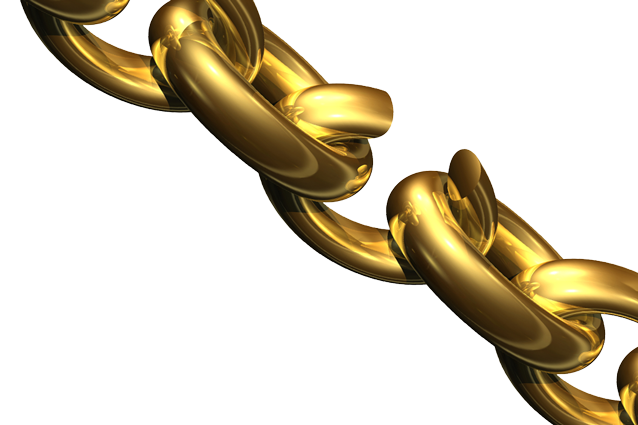 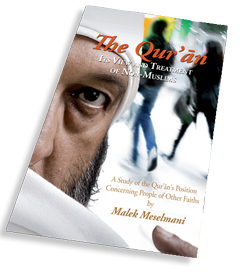 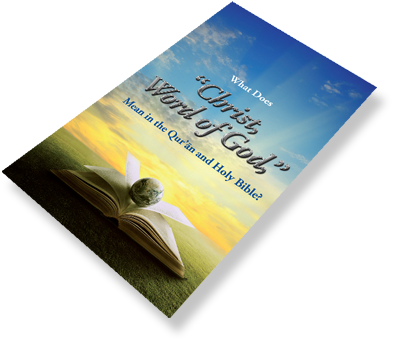 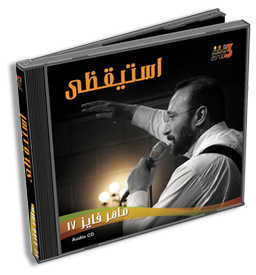 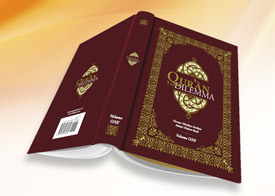 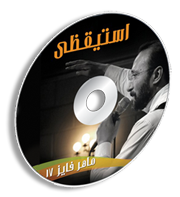 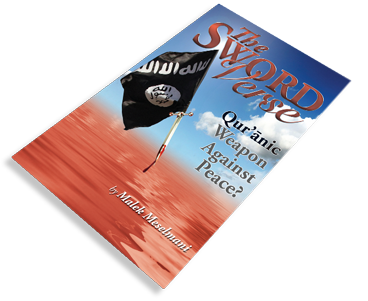 Our materials, primarily written by former Muslims, are uniquely positioned to clearly communicate Christ’s message to Muslims because they are available in Arabic as well as English and other languages. 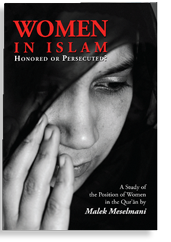 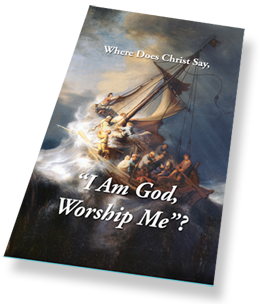 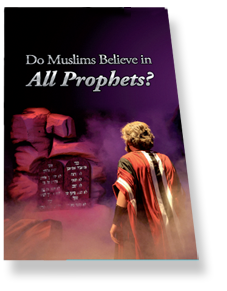 Our books, booklets, Gospel tracts, and other products address, explore, and answer the questions and misconceptions Muslims hold about Christianity. 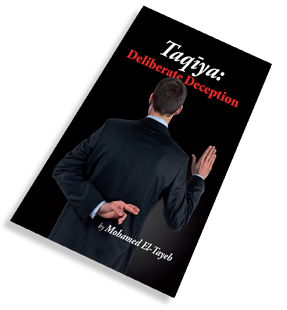 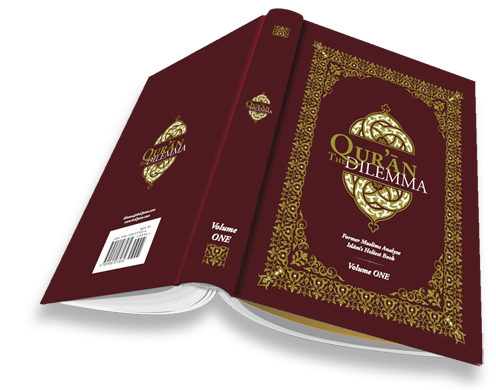 Our relevant, high-quality, and language-appropriate materials are not only excellent tools to assist Christian churches and believers in their evangelical outreach to Muslims but also educate them about the lies and deceptions of Islam.